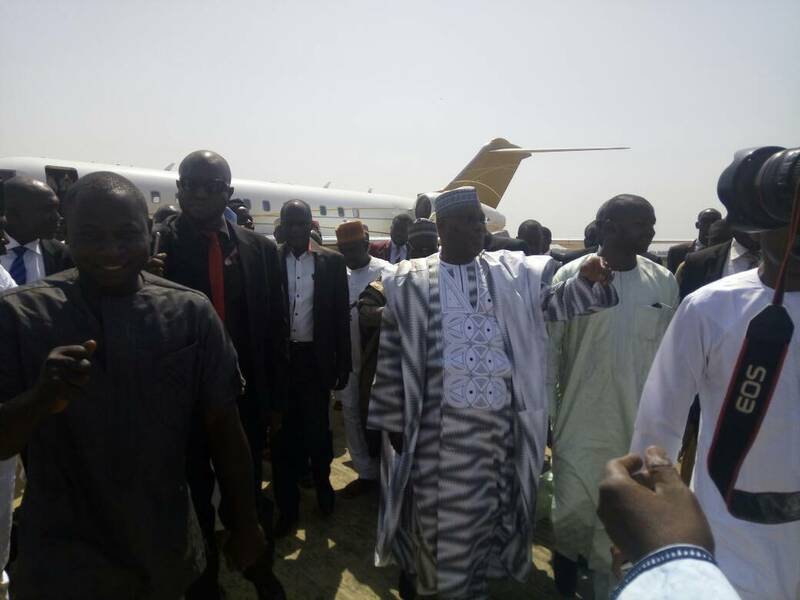 Former vice-president of Nigeria, Atiku Abubakar, has arrived in Minna, the Niger state capital, to meet with former Military Head of State, Ibrahim Badamosi Babangida. 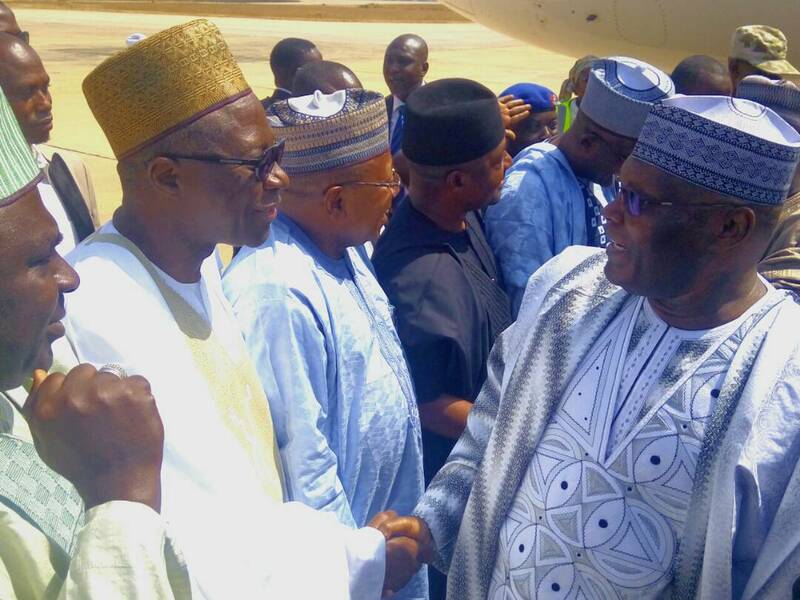 Atiku was welcomed at the Minna International Airport by Niger state Deputy Governor, Ahmed Ketso and the State PDP Chairman, Barrister Tanko Beji, among other dignitaries. 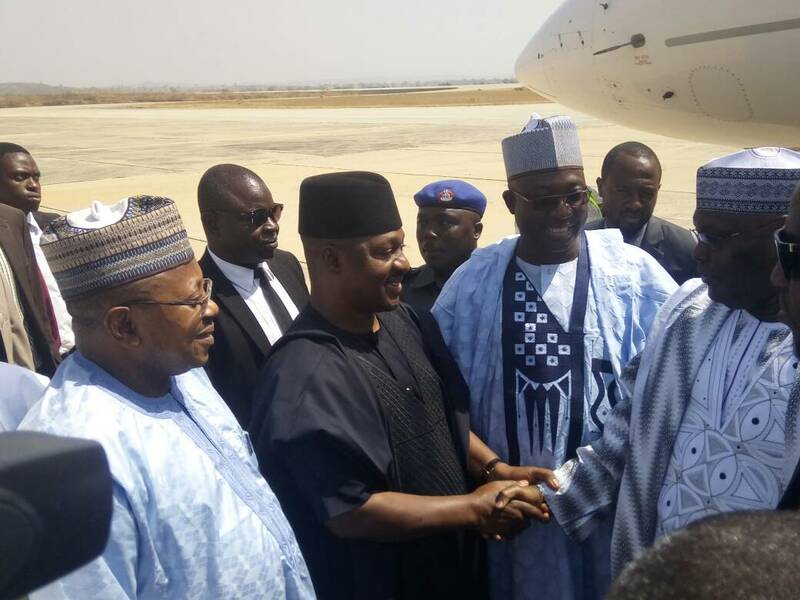 His visit comes barely a day after Babangida said there is nothing wrong with the former vice-president dumping the ruling All Progressives Congress (APC) for the People Democratic Party (PDP) (http://dailypost.ng/2017/12/06/ibb-speaks-pdp-convention-atikus-defection/), insisting that constitution allows it. Babangida disclosed this during a visit on Wednesday by Governor Okowa of Delta, Ahmed Makarfi and top officials of the party at his home in Minna, Niger State. He also assured that Governor Ifeanyi Okowa-led convention organising committee of the People’s Democratic Party, PDP, will conduct a best, free and fair convention come Dec. 9th. “I have here, the chairman of the caretaker committee, former chairman of Kaduna State, the Chairman of convention planning committee, the Governor of Delta State with the officials for the convention, I am glad they are working hard and I have seen that they want to make sure that the convention of the PDP is rancour free, transparent and everybody will be given a level playing ground.